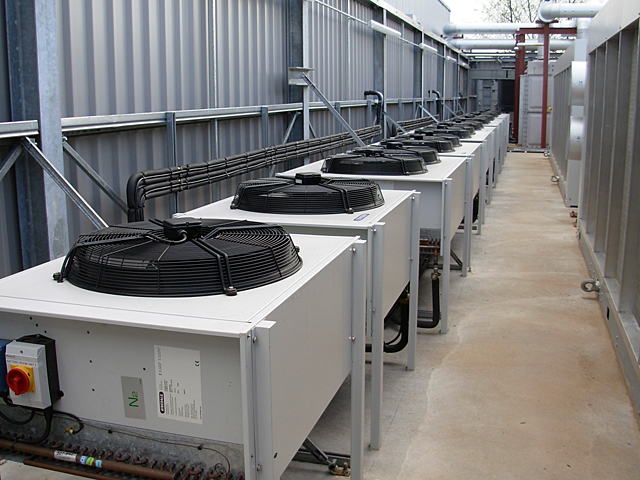 We at the Air Conditioning and Chiller Company realize what impact a failure can have on a business and for this purpose we provide an emergency 24-hour response service for the majority of building services. 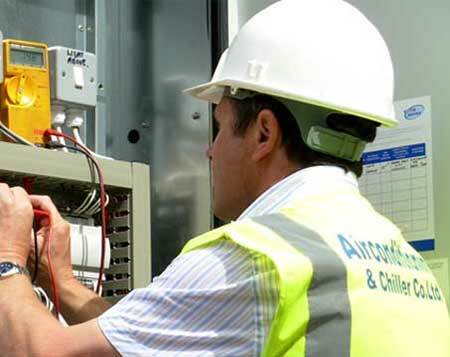 In the event of any service call we have fully qualified engineers on standby ready to attend to any emergency. Our vehicles are readily equipped with spare parts for repairs that need to be carried out immediately. 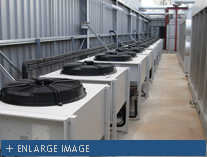 Essential for efficient operation of the service systems is planned preventative maintenance. 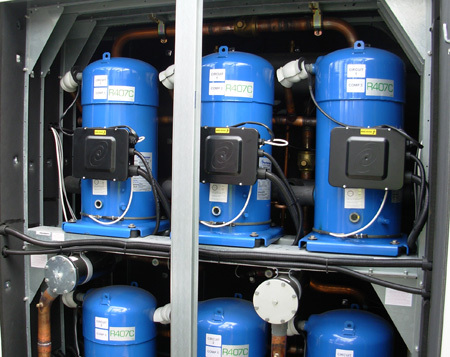 Schedules set up to help cut down the likelihood of equipment failures and prolong the working life of the equipment with minimum fault occurrence. 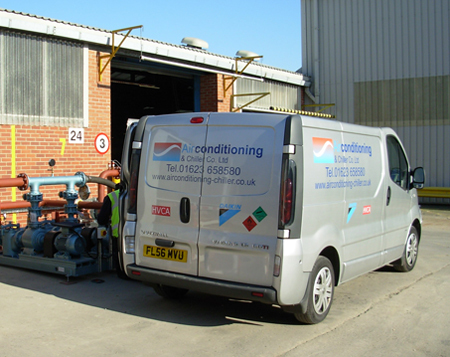 Our dedicated workforce would be happy to propose a maintenance package to suit your individual requirements as we already do so for our existing clientele.